Adds Shine, Beauty and Luxurious Look: The back of the blue aurora borealis earrins has got ab coating what gives the earrings the incredible rainbow of colours. 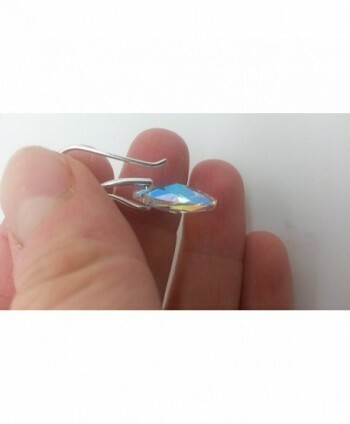 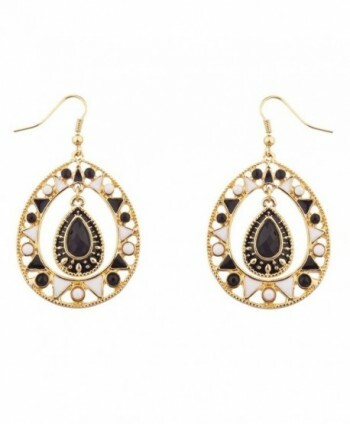 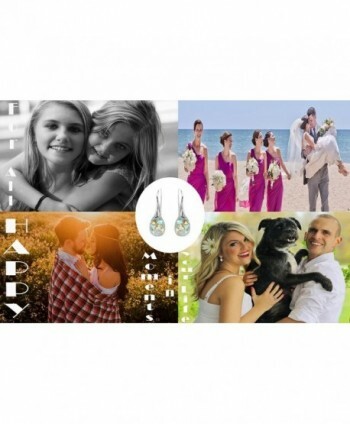 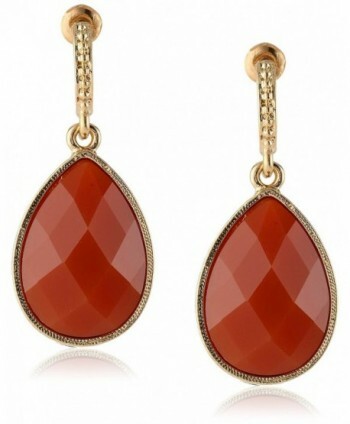 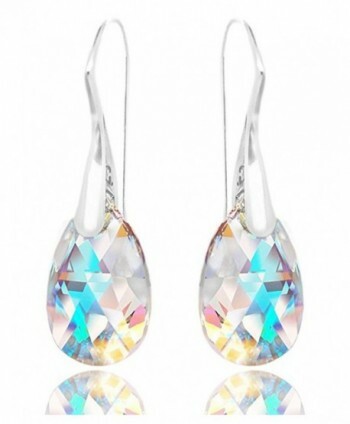 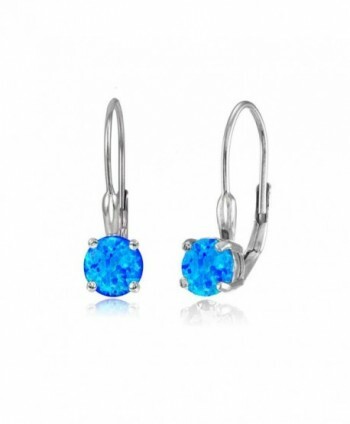 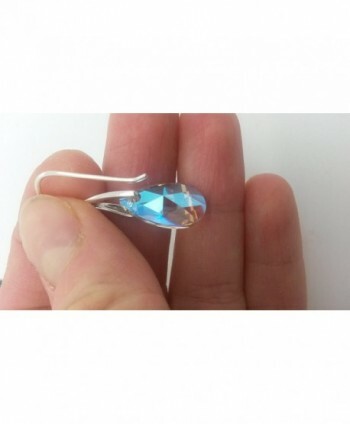 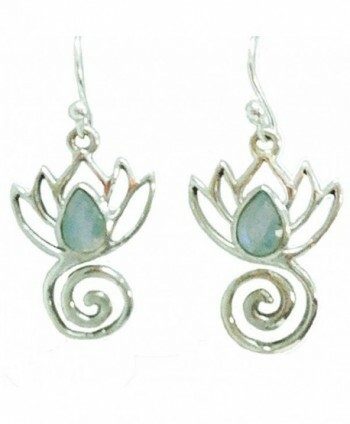 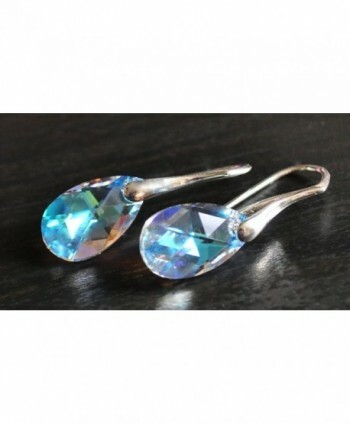 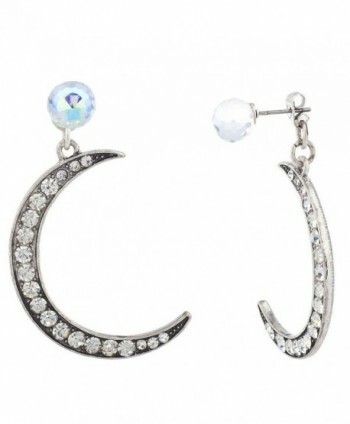 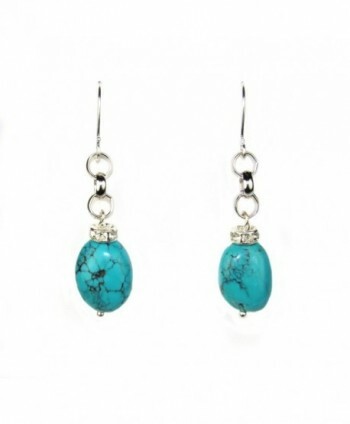 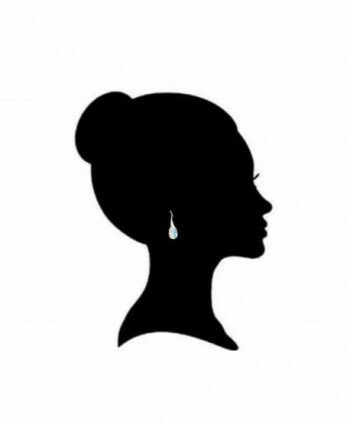 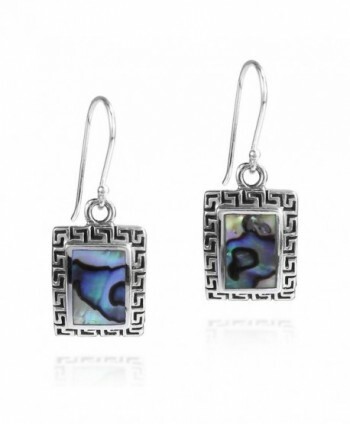 The earrings are more clear blue on a white background and receive more blue reflections when put on a dark background. 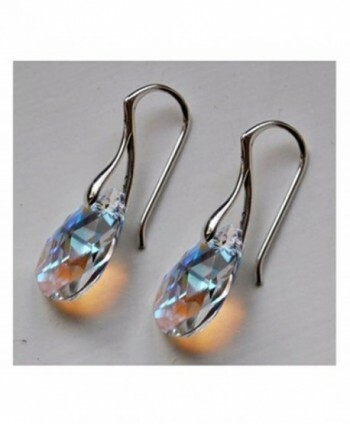 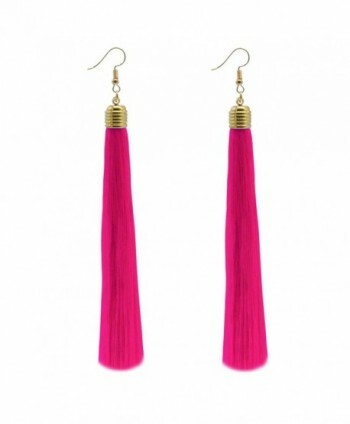 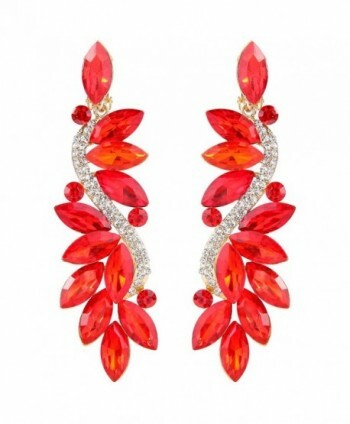 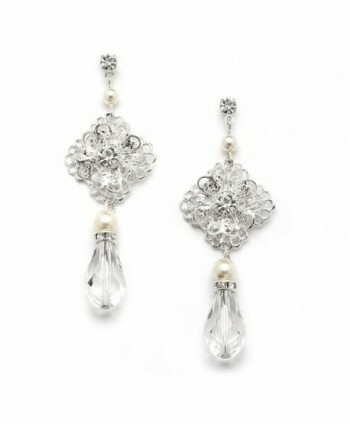 The size of the adorend with Swarovski crystals earrings is medium what makes them a perfect earrings for teen girls and women of all ages. 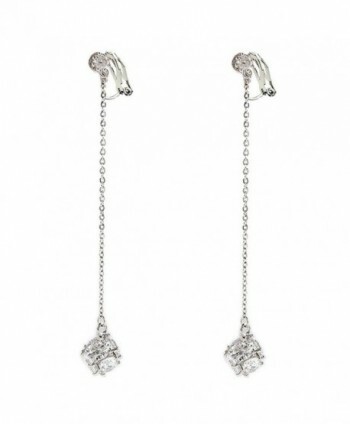 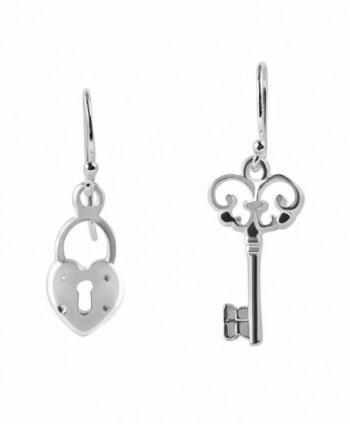 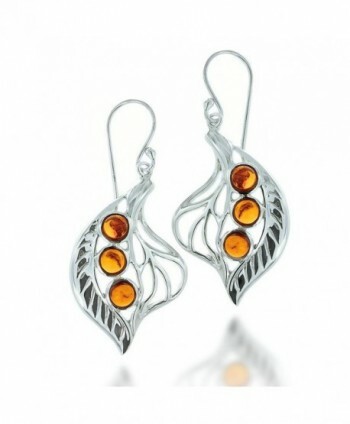 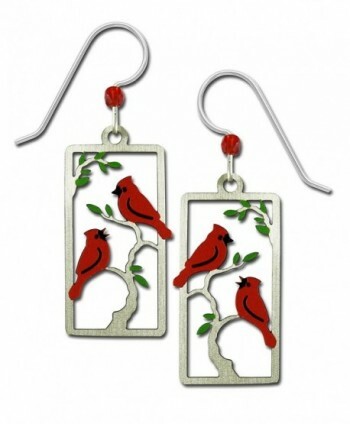 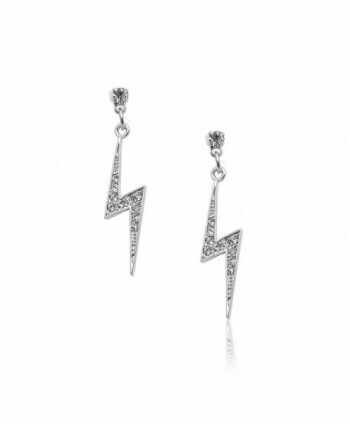 Suitable for all Pierced Ears: These hook earrings have sterling silver findings and are for pierced ears.